We would like to invite you to participate in the Third Annual Knowescape Conference of the TD1210 COST action KnowEscape, to be held at the Mundaneum (Mons, Belgium) on October 7-9, 2015. The conference event is part of the exhibition “Mapping Knowledge. 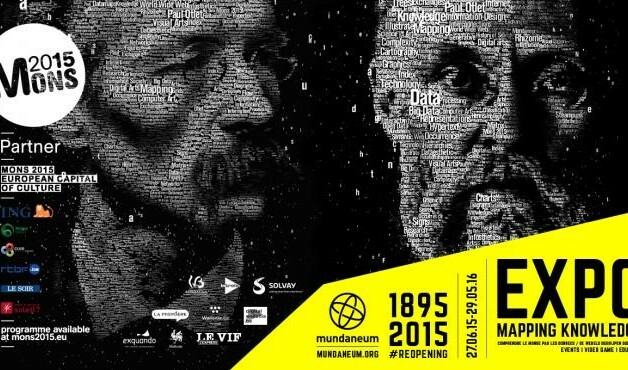 Understanding the World through Data” organised at the Mundaneum. The exhibition, to which TD1210 contributed, is part of Mons’ European Capital of Culture activities. The main purpose of the event is to trigger interactions between designers, social scientists and applied mathematicians interested in modelling of knowledge dynamics. Invited Speakers include Eugene Garfield, César Hidalgo, Petra Ahrweiler, Frank Schweitzer and many others. 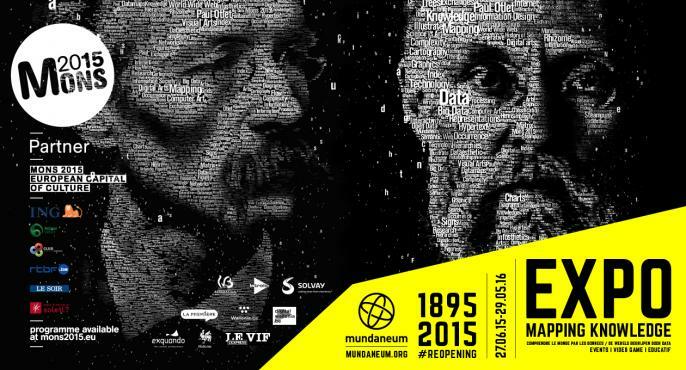 The conference will take place at the Musée Mundaneum, Rue de Nimy 76 Mons. Rooms have been pre-booked at the nearby BEST WESTERN PLUS Hotel Lido.